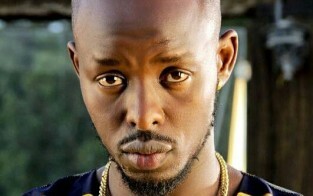 Eddy Kenzo is the shooting star from Uganda. His song ‘Zigido’ tells us how dreams turn reality. Best example is him and his career itself. The Ugandan artist grew up as a homeless child on the streets of Kampala. He lost his mother when he was 4 and he didn’t know where his father, nor the rest of the family was. As a young artist he struggled for years to get heard in the music industry. 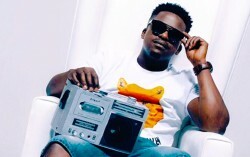 Up until all of a sudden the video to his song “Sitya Loss” went viral and the song became a huge hit. 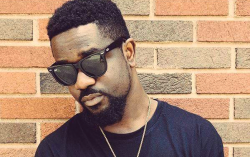 Even international stars like Akon or Puff Daddy shared the song. It got him invitations from all around Africa. 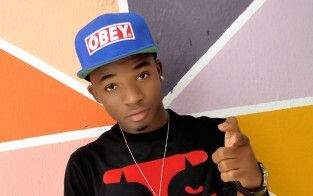 While on tour he worked with West-African pop stars such as Nigerian Kcee, Patoranking, Serge Beynaud from Côte d’Ivoire or Toofan from Togo. 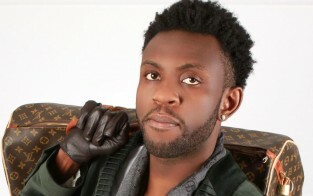 This international success really is unusual for a song to come out of East Africa. 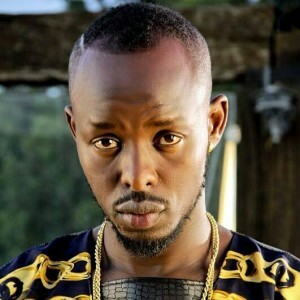 ‘But if you don’t have dreams, they can’t turn reality’ as Eddy Kenzo puts it in “Zigido”.